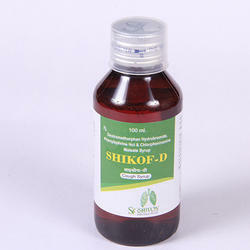 Leading Manufacturer of ferrous ascorbate 100 and folic acid 5 mg syrup, liver tonic, amoxycillin 200 mg clavulanate acid 28.5 mg, ayurvedic pain relieving oil, azithromycin tablet and diclofenac, diethylamine, sodium gel from Chandigarh. 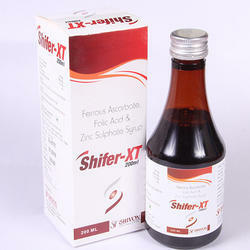 We are leading supplier of Ferrous Ascorbate 100 and Folic Acid 5 Mg Syrup. 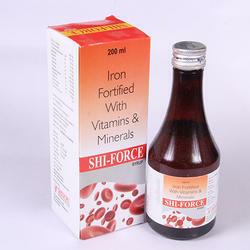 Kindly feel free for any requirment. 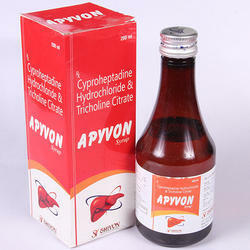 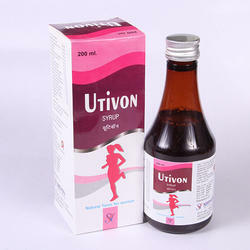 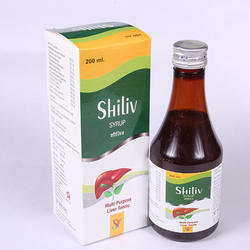 we are leading supplier of Liver Tonic. 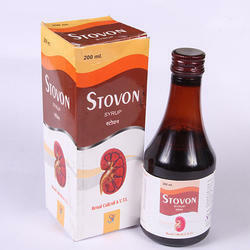 kindly feel free for any requirement. 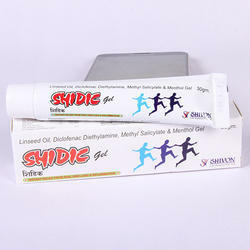 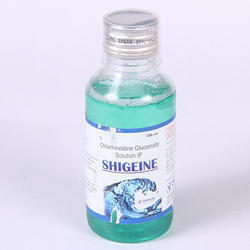 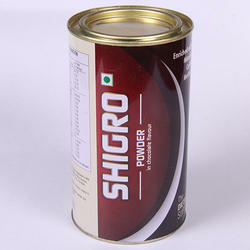 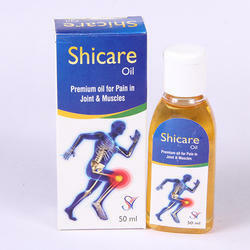 we are leading supplier of Ayurvedic Pain Relieving Oil.kindly feel free for any requirement. 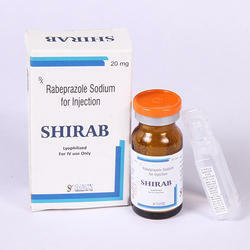 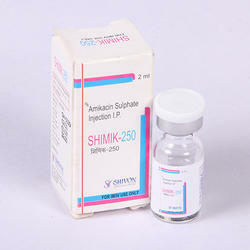 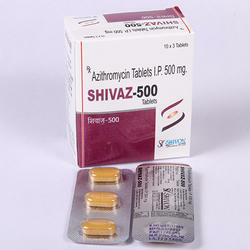 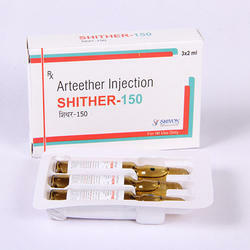 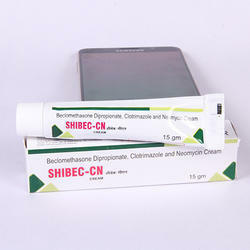 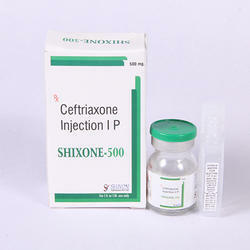 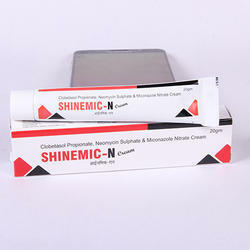 we are leading supplier of Azithromycin Tablet. 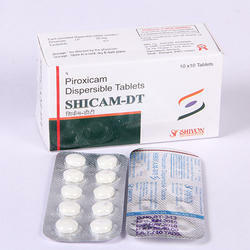 kindly feel free for any requirement. 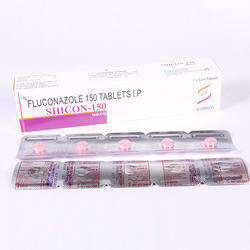 we are leading supplier of Fluconazole 150 Tablets.kindly feel free for any requirement. 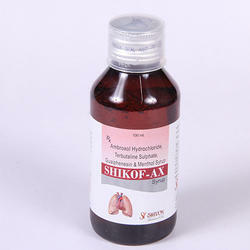 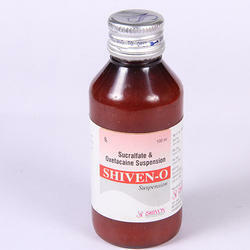 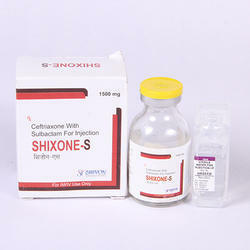 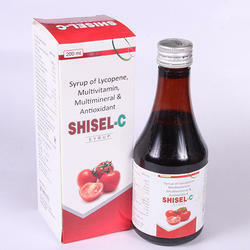 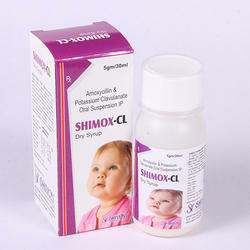 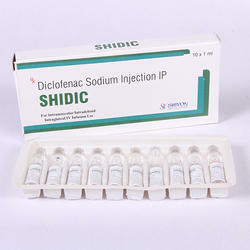 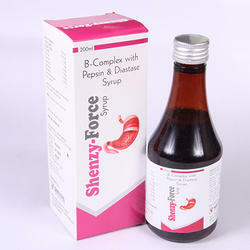 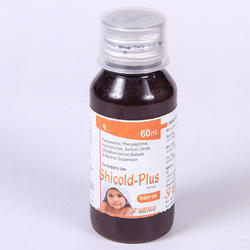 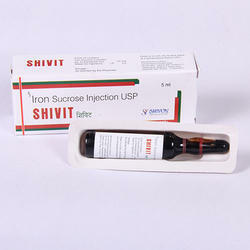 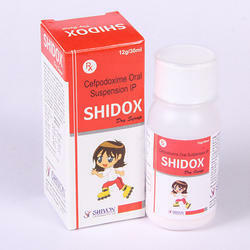 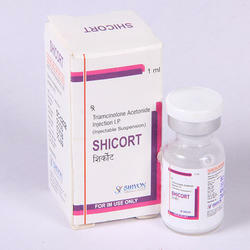 we are leading supplier of Anti Cold Syrup For Pediatric. 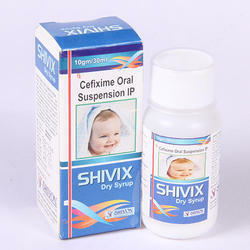 kindly feel free for any requirement. 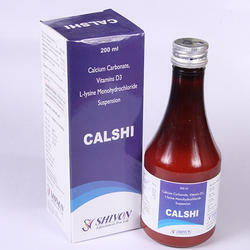 Looking for Pharmaceutical Tablets & Capsules ?